In our more than 40 year existence, it’s been a real privilege serving the Chicagoland area. We have a distinct reputation of windows and doors and other products that have made your homes architecture stand out from all the other homes in your neighborhoods. 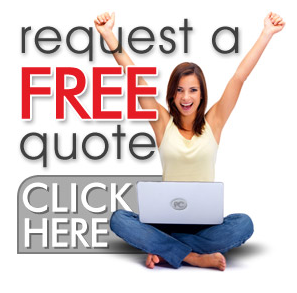 Kobyco has had many satisfied people return for other remodeling projects, too. 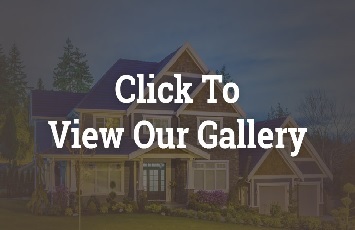 So you can understand that we are glad to have homeowners in Wisconsin, specifically in Beloit, WI come through our doors looking for the best in door solutions for their homes. Now, for the record, it doesn’t matter where our customers live. We’ll open our doors wide and provide the best quality interior, exterior, and storm doors to give their homes an even better high end look. New interior doors and millwork brighten the interior of any home; and with our selection of doors your choices are many. We have elegant doors of Birch, Maple, Poplar, Red Oak, Cherry or knotty Pine. We don’t stop there. We can pre-finish these doors in stained or painted colors that let you match them to your interior trim, or change colors for a whole new look. Your baseboards, window trim, chair rails and other moldings can be factory-finished to match, and installed with precision by our experienced crews. First of all a new entry door from us provides energy savings that will immediately be seen and appreciated. Then there is the obvious: A new and efficient entry door increases your Beloit, WI home’s security and brings you added peace of mind. Ultimately, our new entry door will make your home shine brightly and stand out in your Beloit neighborhood. Our storm door helps to protect that beautiful new entry door that we installed for you. It will protect against the elements and any flying debris that comes with the weather. That benefit alone will help your entry door last longer. It increases energy efficiency, too. 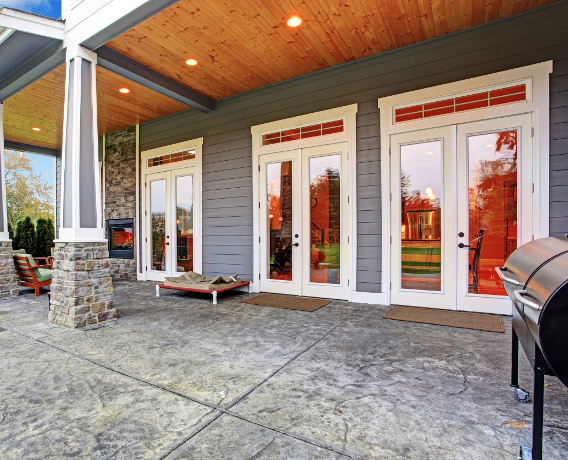 That new entry door plus the storm door from us will significantly reduce your energy bills. We know you’ll love that. Storm doors allow that nice, refreshing, gentle breeze to come into the house while keeping the insects out. 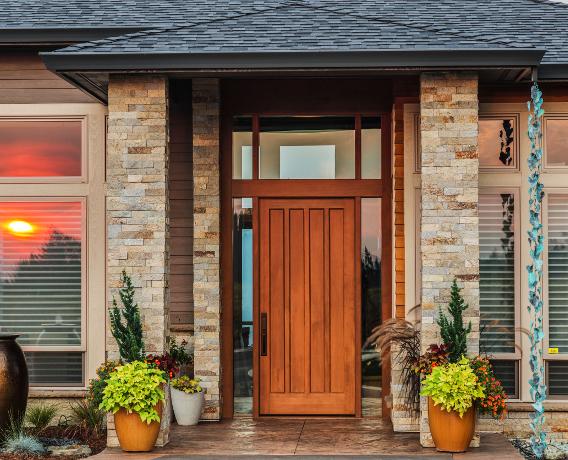 Our storm doors provide added security to your home, as it is the first line of defense, even before getting to the entry door. That’s why if you live in Wisconsin or in Freeport, Harvard, South Beloit, Rochelle and surrounding areas, the same great products and services are available to you. You can tell your Beloit, WI neighbors that we’re just about 25 minutes from them, too. We will open our doors wide to let them in so they can find the door solutions they need.